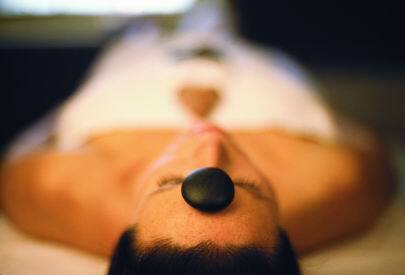 You can book at Tir Na Nog Skin & Body Therapy Warranambool online using our Book Now button located above. Select from a list of services offered, pick your favourite Tir Na Nog Skin & Body Therapy staff member and book from the dates available. 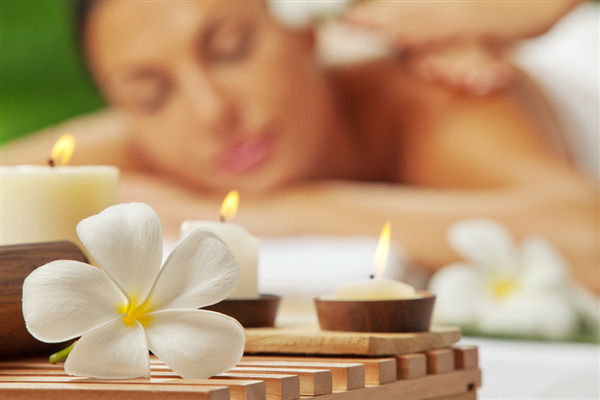 Tir na nOg Skin and Body Therapy is a boutique day spa located in the hub of restaurants & boutiques in Warrnambool's CBD. 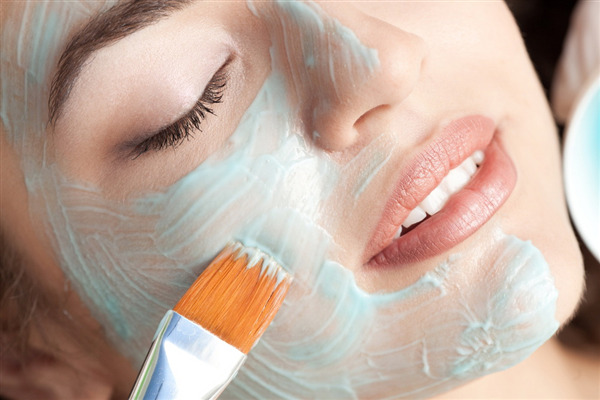 We provide a large range of professional skin and body care with an aim to optimise skin health and general well-being. The immediate sense of calm on entry, encourages our clients to "Take time to be still". Our caring & dedicated team are professional and feel like family. We welcome you to come in & experience our wonderful range of treatments. The overall ranking and star rating is based on customer reviews received in the last 6 months. All customers that paid for a service at Tir Na Nog Skin & Body Therapy were requested to complete an independent review by mylocalsalon (a minimum of 26 reviews are required within the last 6 months to receive a ranking).